The NGO Global Witness has published a new report that says governments in Africa are awarding concessions and production contracts to shell companies that may have ties to government officials. 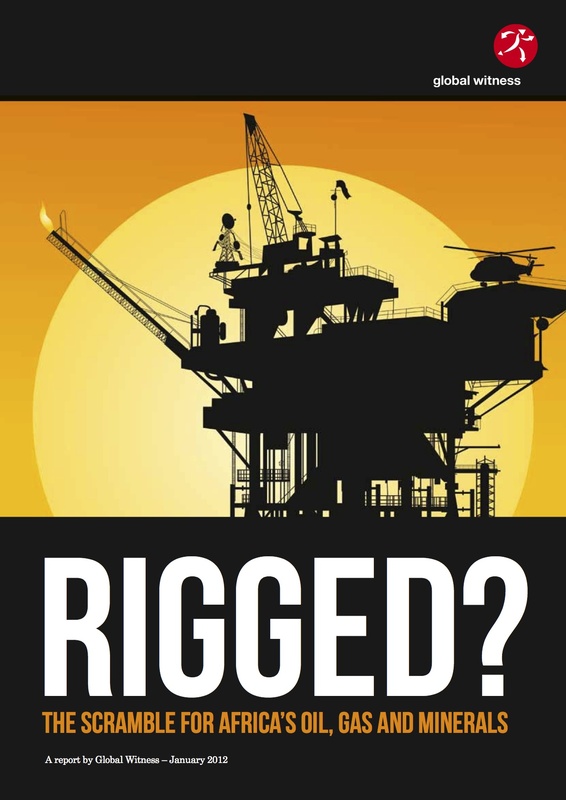 “Rigged: The Scramble for Africa’s Oil, Gas and Minerals” describes how joint ventures between international oil and gas firms and shell companies may be hiding corruption and helping fund crooked regimes. Governments aren’t making clear the grounds for why a particular company is given a contract. In certain cases, companies with no real asset base or expertice appear to receive special or preferential access to oil licences, leading to doubts about the integrity of the process. And governments are awarding production rights to companies whose beneficial owners remain undisclosed. In some cases, there are grounds to suspect the shell companies may be owned or controlled by government officials or their private sector proxies. Global Witness said oil and gas deals in Angola and Nigeria, among others, are complex and potentially corrupt. In the Democratic Republic of Congo, it expressed ‘major concerns over opaque sales of mining assets’ to offshore companies. The 44-page report is available here.